For those who love a colourful yet stylish interior the Daan hanging lamp is a beautiful addition to the lighting plan. This coloured fittings of designer Daan Brouwer are 3D-printed layer per layer and end in an identically coloured cord. You can order this design lamp in 4 primary colours. An equally cheerful as minimalistic light source, even more attractive when combined with more CRE8 Daan lamps. Hanging lamp Daan emphasises where a lamp is made for: to shine. 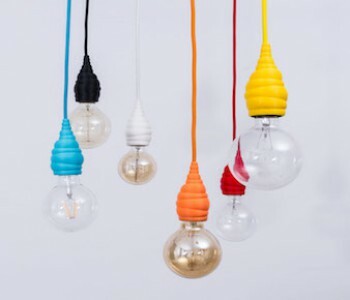 This colourful lamp by designer Daan Brouwer consist of a drop-shaped fitting and matching cord. The 3D printed resin fittings are produced layer per layer in primary colours and have a corresponding 2 meter cord. It looks like the lamp is wrapped in a kind of turban. Or as a thick paint jet that was sprayed over the fitting. 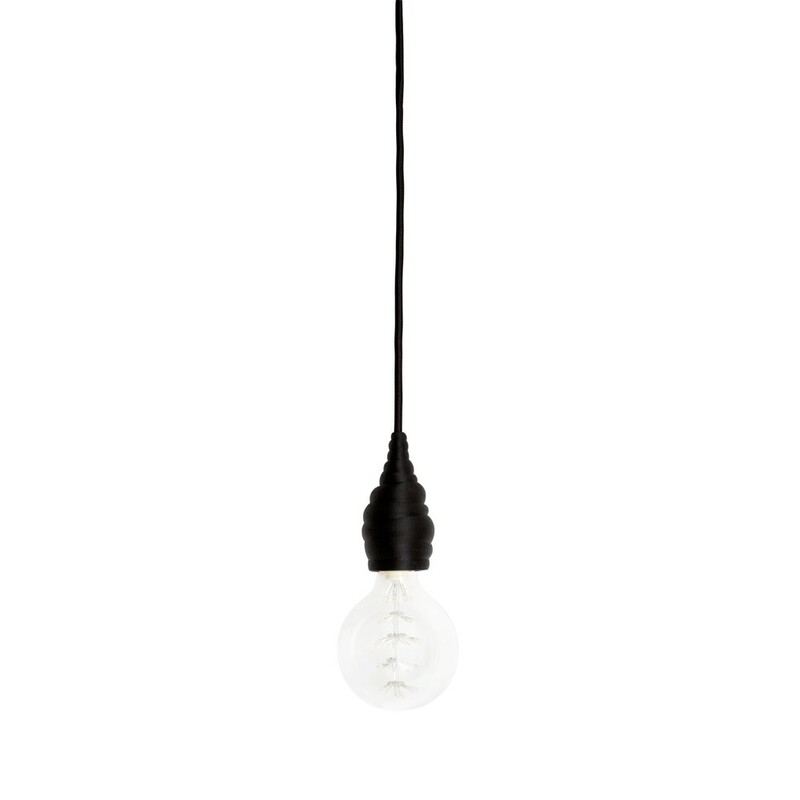 You can order this Dutch design lamp Daan in the colours white, black, blue and yellow. The different primary colours, the length of the cord, and the funny shape of the Daan lamp provide you with ingredients to play with your interior. Combine different colours and cord lengths to create a playful effect. 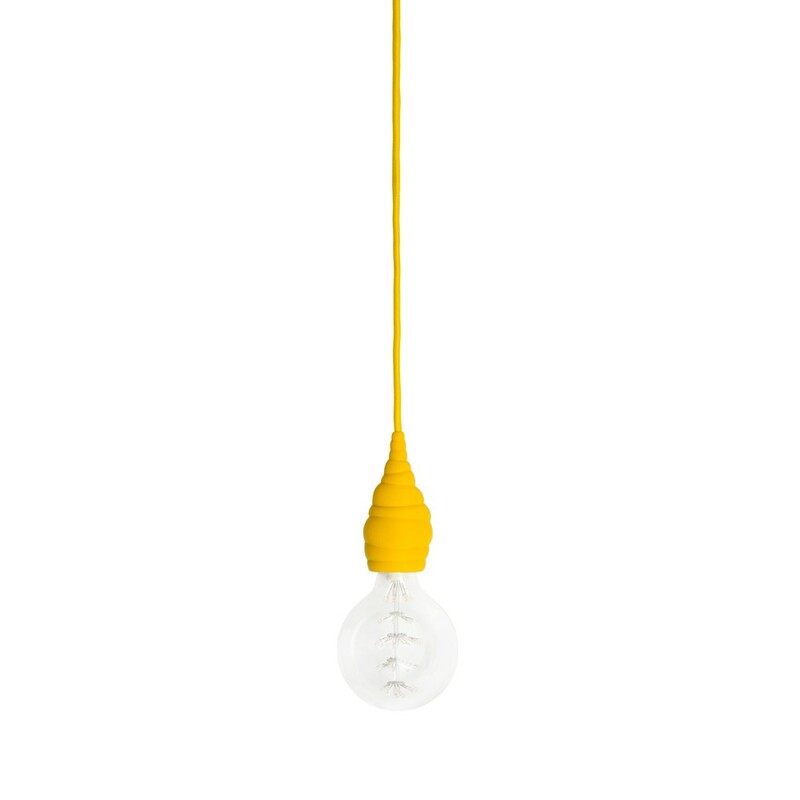 You can order the Daan lamp in white, black, blue and yellow. 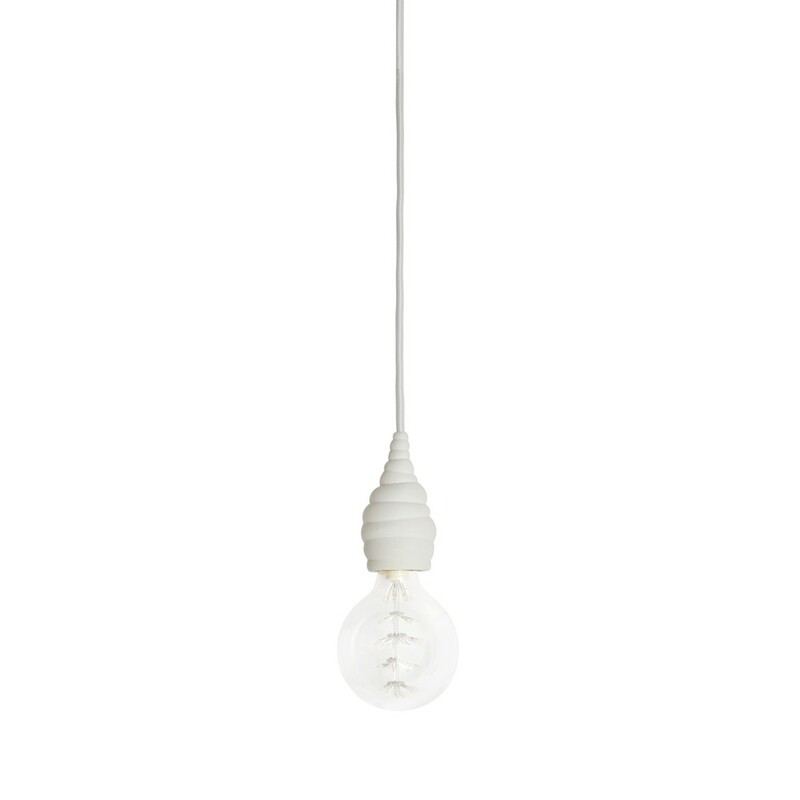 Use a light bulb with a medium lamp base (E27), especially the globe (e.g. G95) makes a good match with Daan. Although the ABS resin is well resistant to high temperatures, we recommend the use of low wattage lamps (such as led). This prevents discoloration the ABS resin. 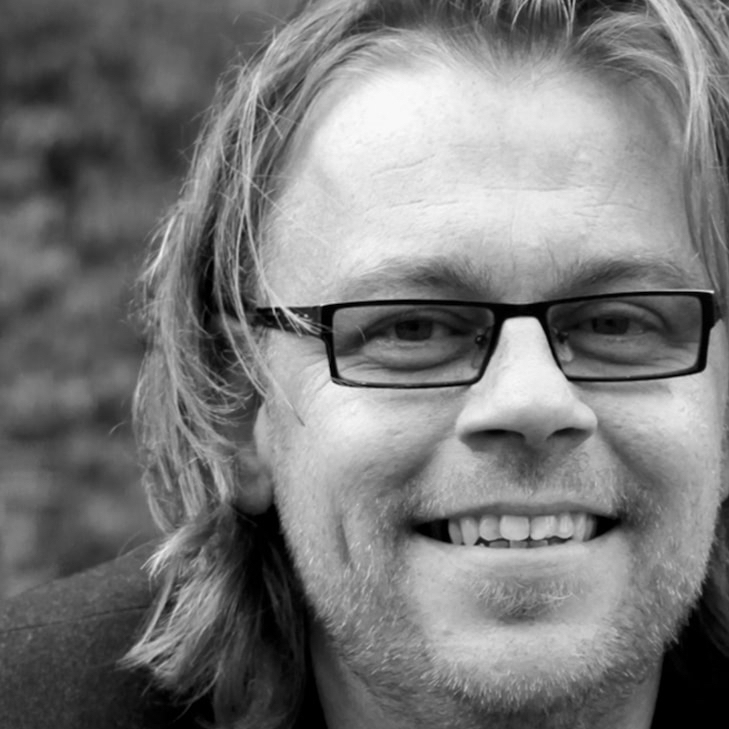 Daan has a height of 10,5 cm and a diameter of 5,5 cm. A truly minimalist yet colourful detail for your home! 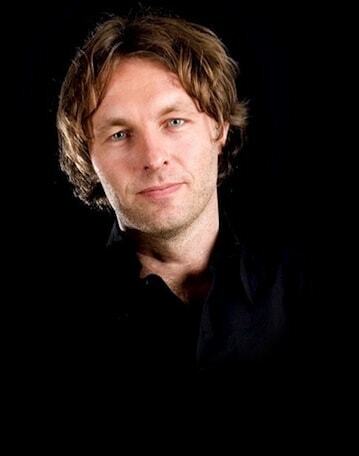 Daan Brouwer is a young Dutch designer who developed the Daan hanging lamp in cooperation with CRE8 in Amsterdam. CRE8 is a social venture, that helps young people with some distance to the labour market to develop their talents. 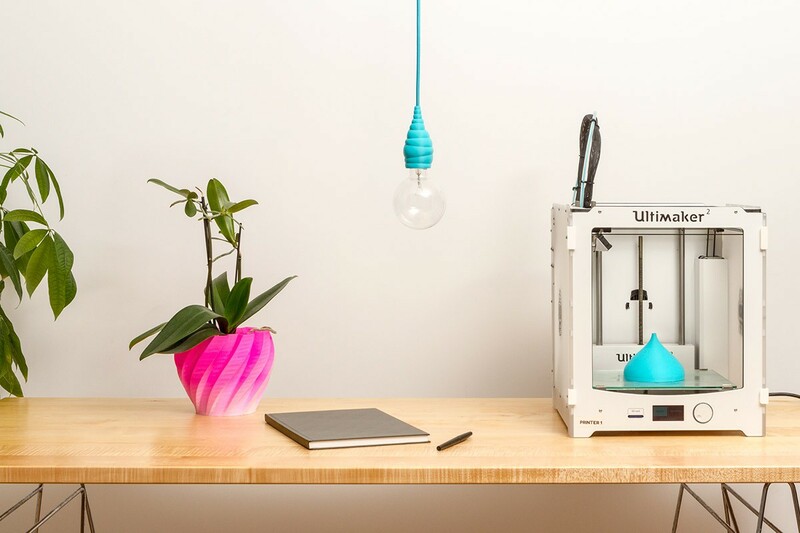 At CRE8 they combine learning and working with digital manufacturing techniques like 3D-printing and laser cutting, supported by experienced craftsmen who share their knowledge, experience and enthusiasm. 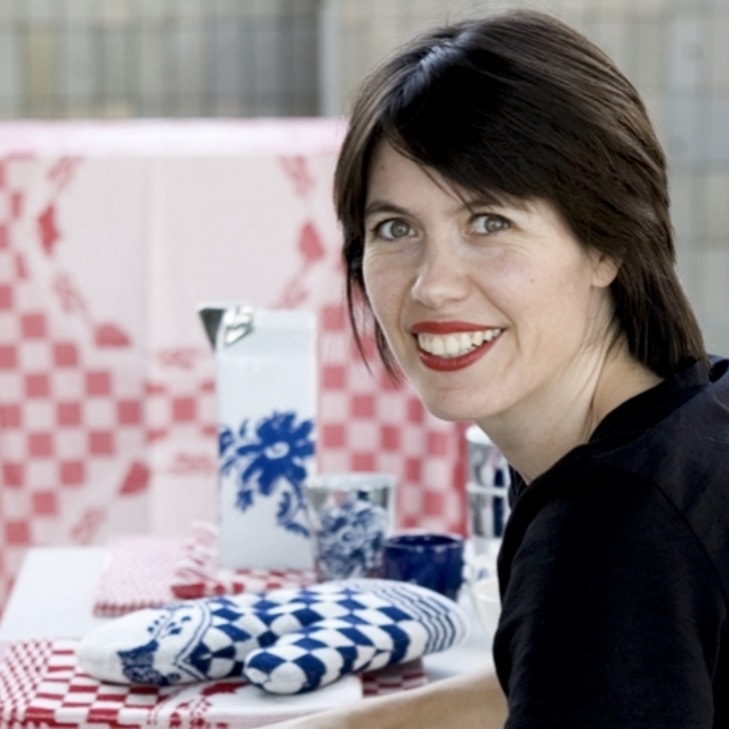 CRE8 was founded by TU Delft industrial designer Jurre Groenenboom, who also designed the Ilse hanglamp. When you buy a CRE8 lamp, a quality mark is added to each lamp, so you can discover who is the proud “maker” of your lamp.